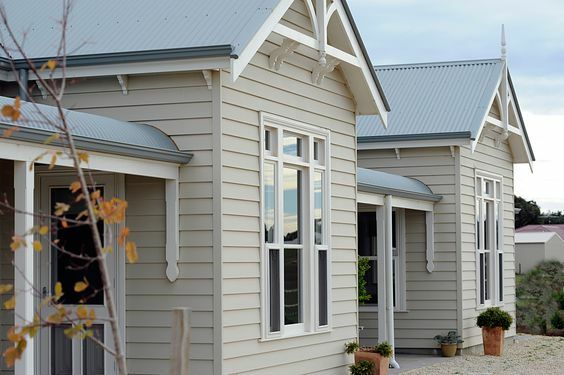 Building magnificent weatherboard homes of superior quality, using only the very best materials and craftsmen. Creating distinctive designs that will be the stand out in your neighbourhood. Grandview Homes has become a brand synonymous with quality. 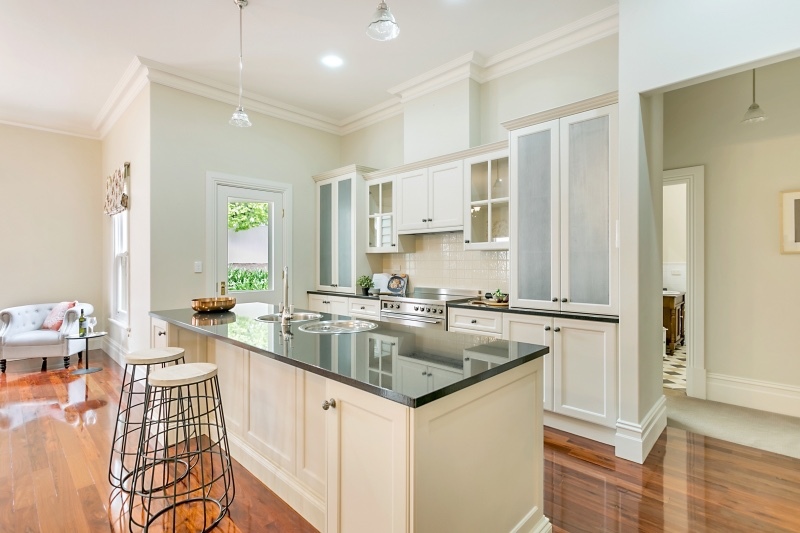 We pride ourselves on building exceptional boutique homes of distinction. We create classic, luxurious homes that are built to last. At Grandview Homes, we are passionate about building. We believe that building is more than a profession, it is about creating a unique work of art. Consequently, we strive to distinguish ourselves as boutique home builders. Drawing on timeless home designs and combining this with contemporary ideas and floor plans, we passionately create for you a boutique built home. We pride ourselves on our uncompromising attention to detail, working closely with you to exceed your expectations. 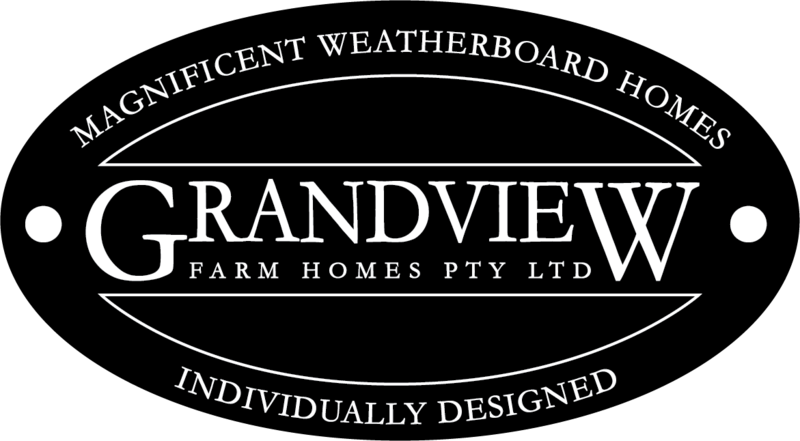 Grandview Homes uses the wonder weatherboard material for construction. Read to know it’s many advantages. Grandview Homes offers variety and flexible floor-plans that can be adapted to suit your needs. Winner Best Display Home 2016 ($350-$500,000 category) SA Master Builders awards. 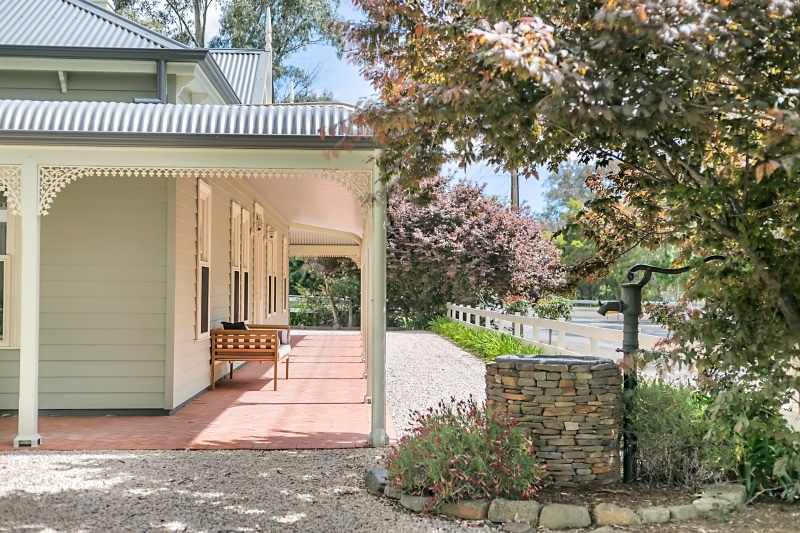 Won a commendation award in 2010 SA Master Builders (Excellence in a Display Home $300-$500,000).